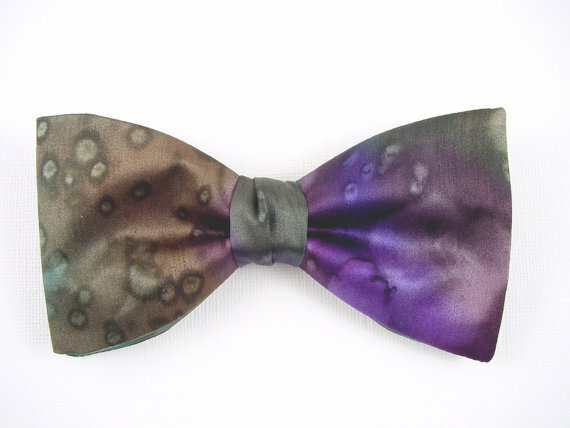 Artistic bow tie from Kotty's special neckwear collection. Original one of a kind hand painted bow tie. Great men's accessory. This bow tie will be a gift to treasure. Copyright © 2016 Kotty Design. All rights reserved. Hand-made in USA.